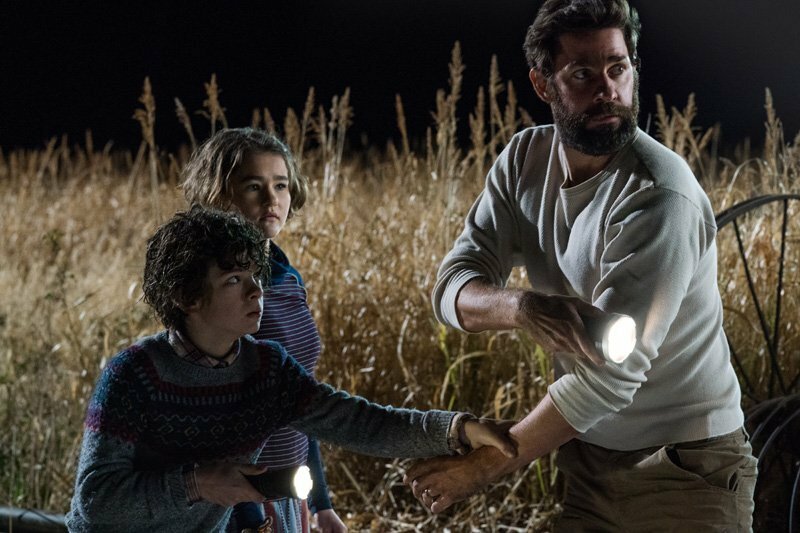 The Final Trailer for A Quiet Place is Here! Paramount Pictures has released final trailer for A Quiet Place, opening in theaters on Friday, April 6. The film is directed by John Krasinski and he stars opposite his real-life wife Emily Blunt. Noah Jupe (Suburbicon, Wonder) and Millicent Simmonds (Wonderstruck) round out the cast. 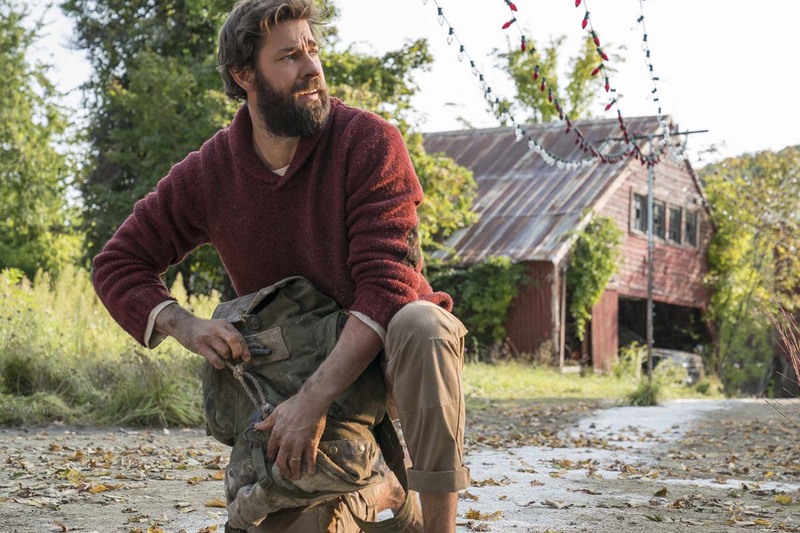 A Quiet Place is produced by Michael Bay (Transformers) and his Platinum Dunes partners Andrew Form and Brad Fuller (Ouija, The Purge, Texas Chainsaw Massacre), from a spec script by Bryan Woods & Scott Beck which was rewritten by Krasinski. What do you think of the final A Quiet Place trailer? Will you check it out in theaters? Let us know in the comments below! The post The Final Trailer for A Quiet Place is Here! appeared first on ComingSoon.net.